Fibreglass roofing is fast becoming the flat roofing of choice. It is guaranteed for at least twenty five years but should last a lifetime. It comes in liquid form (GRP) so is brilliant at managing awkward roof shapes and spaces. It also comes in a choice of colours. It’s this flexibility and outstanding durability that makes a fibreglass roof such an excellent option. 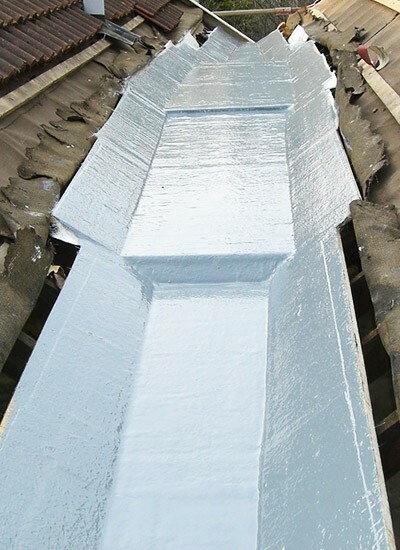 GRP fibreglass does need laying by roofers who are trained and experienced in GRP technology but you need look no further than us to find them. 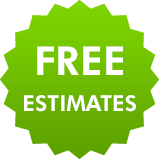 Wherever you are in Warrington or the surrounding area, if you are having an extension built or wanting to resurface flat roofing at your business premises, just call us. 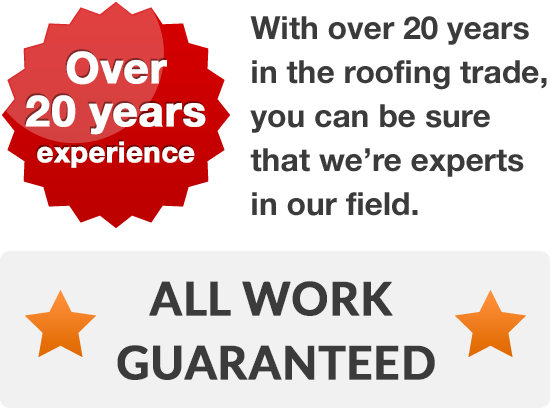 We don’t expect fibre glass roofing we have laid to need attention but if you are having problems with an existing fibreglass roof or your roof has been damaged, just call us for a speedy repair. If you are interested in having a fibre glass, GRP, flat roof, we are on hand to provide all the advice and assistance you need. Just pick up the phone and call Warrington 01925 204 875 today.